Equipt with two spot welders, one 75Kva and one 50Kva. Masters of the Art of Brazing through specialized techniques. 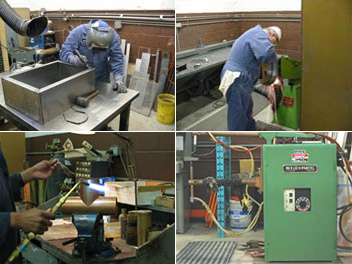 We perform both soft solder and silver solder brazing using.